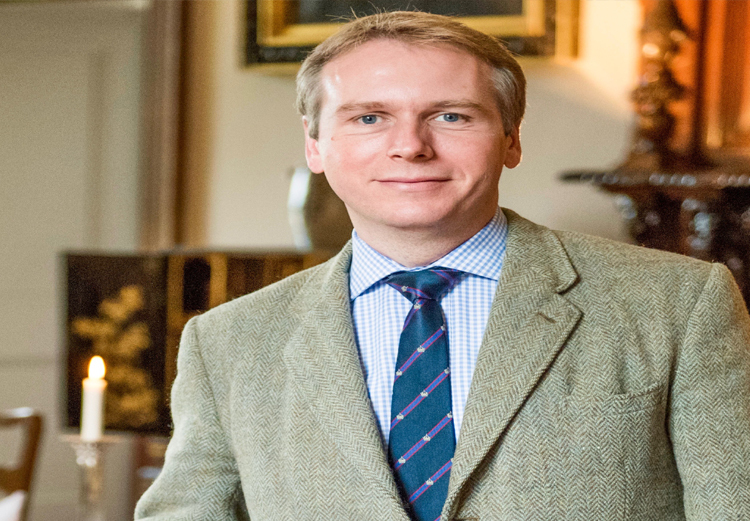 Our new patron Grant Harrold “The Royal Butler” has written and published his Petiquette blog. His top ten tips that all animal lovers need. He provided us with the following statement. We are sure you are all really excited to read Grant´s tips so just visit his Petiquette Blog and you can even leave a comment at the end of the blog. Pets In Spain welcomes Grant Harrold as their new Patron.